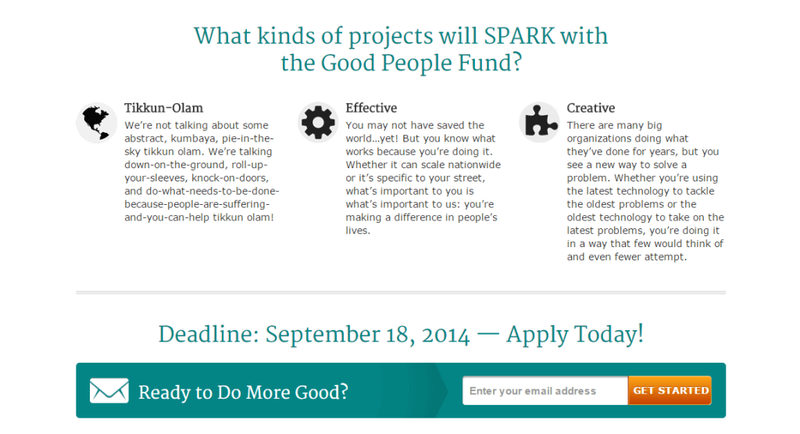 The Good People Fund (GPF) responds to significant problems such as poverty, disability, trauma and social isolation, primarily in the United States and Israel. They provide financial support and guidance to small, under-the-radar, grassroots initiatives undertaken by Good People acting singly or in small groups. One of GPF’s challenges is to find these efficient, on-the-ground efforts. 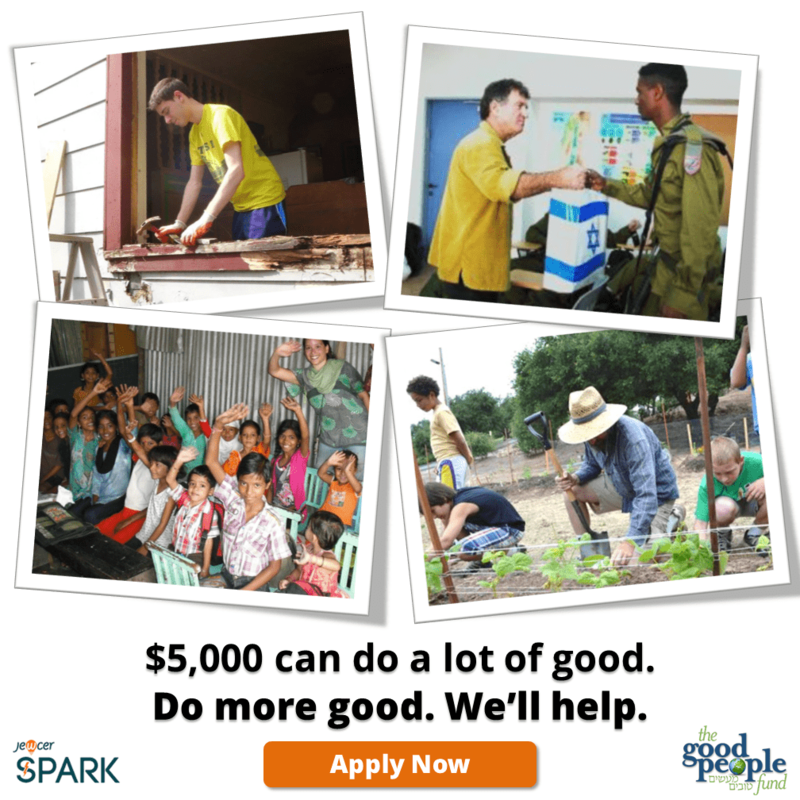 Previously relying on word-of-mouth, GPF partnered with Jewcer and Speed of Like to create a multi-tiered contest, crowdfunding campaign, and awareness campaign called SPARK. Speed of Like worked with GPF to create effective branding and marketing strategies to help promote their awareness, crowdsourcing and crowdfunding campaign hosted on Jewcer.com. 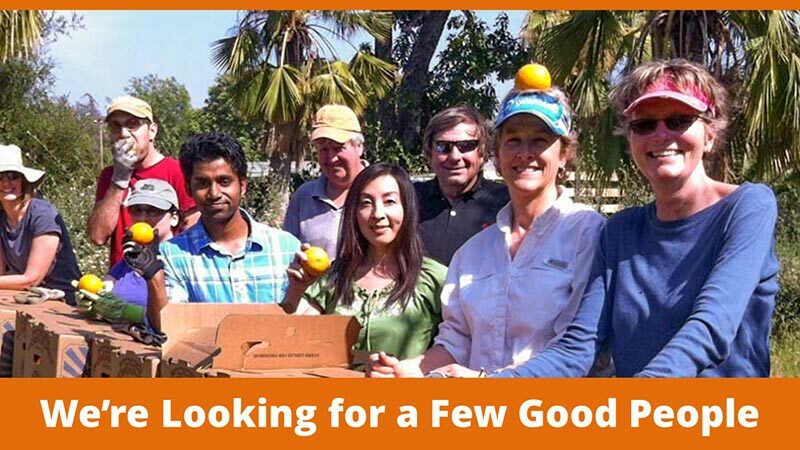 Their goal was to break from traditional crowdfunding campaigns instead running a Community Matching Grant campaign. Speed of Like created a high-converting landing page for the GPF-Spark campaign to promote the benefits of participation and inform potential contestants of important qualification factors to maximize the right kind of entry submissions. The landing page was created central to the entire campaign, including all necessary information to communicate the campaign’s message and necessary information for participants. To accompany the campaign, we created a series of visuals with photos featuring people doing good, with a call-to-action to join them for the chance to win $5,000 for your cause. These were crafted to be able to easily communicate the campaign’s message across a variety of social media sites. 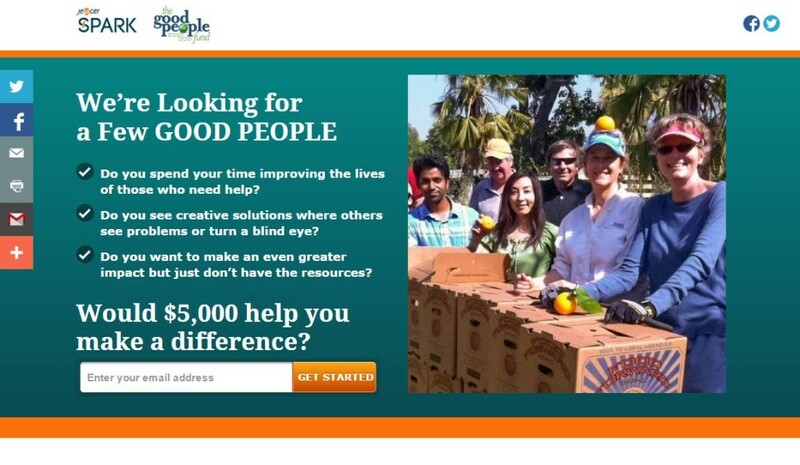 The slogan “We’re looking for a few Good People” was created to help communicate the message and goal of the campaign. 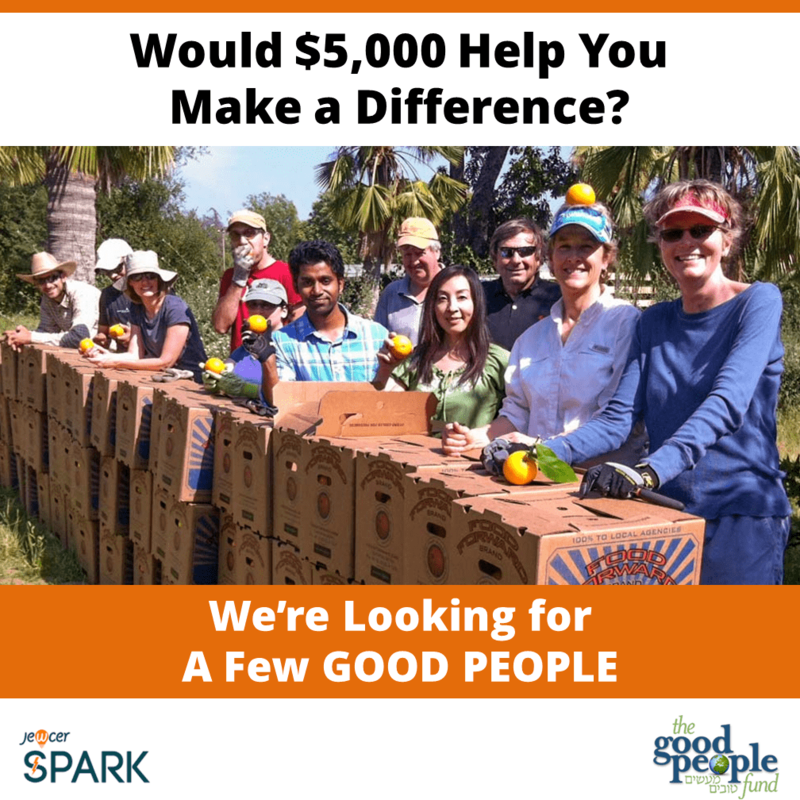 Would $5,000 Help You Make a Difference? $5,000 can do a lot of good. Do more good. We’ll help. Landing page – Communicating the values of GPF and what they're looking for. “Working with Boris was not only productive, it was actually fun. He is very good about sharing is knowledge and explaining things thoughtfully for the novice. The social media campaign, has been a remarkable success—we never imagined that it would be this successful. Could your business grow with a creative marketing campaign?